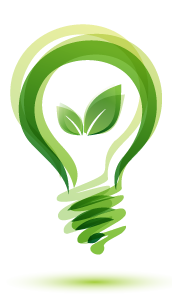 Raising awareness about the possibilities of using intelligent energy solutions is one of our key activities since 2006. State legislative and economic stimuli is inevitable for successful implementation of renewable energy sources. Organizing workshops and conferences in the field of implementation and use of RES. Supporting scientific and research activities in the area of intelligent energy solutions in Slovakia. Active participation in international projects within the SEE, IEE and HORIZON 2020 programmes. 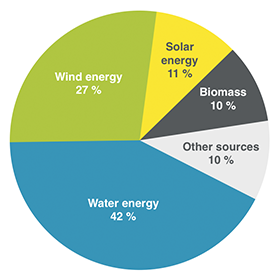 Diagram showing the share of individual renewable energy sources within countries in the European Union and information on them.